Gareth Southgate's men qualified for the last four of the inaugural tournament with a late victory over Croatia last month, topping their group that also included Spain. Hosts Portugal will play Switzerland in the other last-four tie on June 5 in Porto, with the final and third-place play-off taking place on June 9. 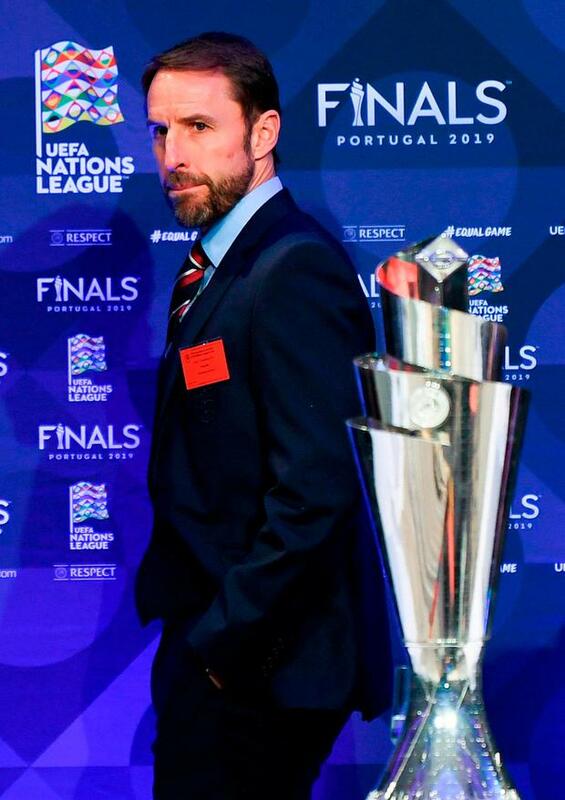 Southgate now knows the route his side must take to get their hands on a trophy next summer as he looks to build on the impressive run to the World Cup semi-final. Their clash with Holland, managed by Ronald Koeman, will be the first competitive meeting between the sides since Euro 96, when Southgate played in a memorable 4-1 win for the Three Lions. Portugal or Switzerland would await in the final, both teams England played in Euro 2004, which was also held in Portugal. England were heading out of the Nations League and towards relegation to the second tier until the final 12 minutes of the group stages. A topsy-turvy campaign saw the Three Lions, Croatia and Spain all grapple for qualification and with Croatia leading 1-0 at Wembley in the final match the odds were against England. But late goals from Jesse Lingard and Harry Kane sent Southgate's men through to the final as group winners.